Take a moment to watch our newest videos below. Learn more about who we are by meeting our team on video! Be sure to subscribe to our YouTube channel to receive updates on new videos! God Won’t Quit – Will You? What Does Wisdom Have to Say to Us? 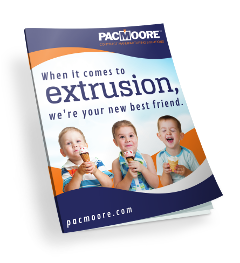 How has PacMoore impacted you personally? What Are Your Proudest Moments with Your Team?